This timely Second Edition provides a comprehensive survey of the law of international arbitration in Singapore. There are also important new chapters covering third party funding and the jurisdiction of the SICC in Singapore. 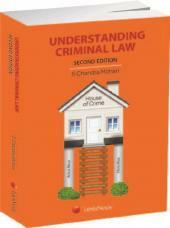 The book updates the law, incorporates commentary on the most recent case law and the latest version of the SIAC Rules. Singapore is now recognised as one of the leading and fastest growing arbitral seats with a burgeoning case load in both commercial and investment treaty arbitration. The book covers both. This book gathers the leading names in international arbitration from both Singapore and the wider international community and so enables the reader to gain a unique insight and grasp of the fundamental principles of international arbitration in Singapore. 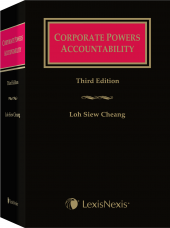 The First Edition (2014) was widely cited in the courts of Singapore and practitioners can be confident of the authoritative stature of the Second Edition. 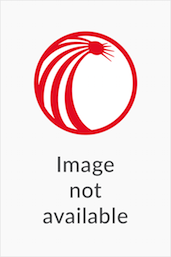 Authors include: Chong Yee Leong, Bernard Hanotiau, Natalie Yap, Jern-Fei Ng, Dominic O’Sullivan QC, Dame Geraldine Andrews, Jordan Tan, Lim Wei Lee, Michael Hwang SC, Professor Robert Merkin QC, The Honorable Justice Clyde Croft, William Kinh Quoc Ho, David W. Rivkin, Christopher Tahbaz, Sam Wordsworth QC, Dr Jonathan Bonnitcha, The Honorable Frédéric Bachand, Fabien Gélinas AdE, Giacomo Marchisio, Andrew Hildebrand, Paul Tan, Colin Liew, Alastair Henderson, Gitta Satryani, Robert Rothkopf, The Hon Sir Bernard Eder, Shaun Leong.